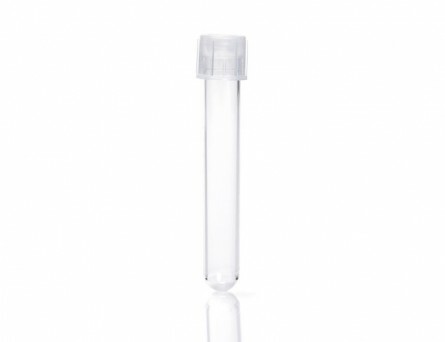 Corning® Cryogenic Vials with Orange Caps are ideal for reliable sample cryostorage. 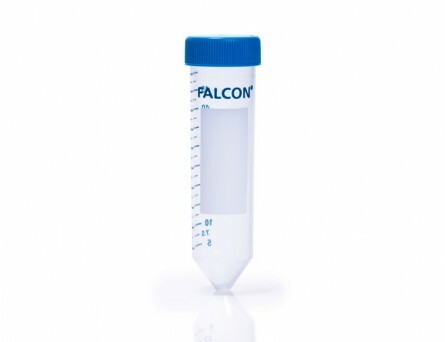 The sterilized virgin polypropylene vial withstands temperatures as low as -196°C (in gas/vapor phase) and is round-bottomed with a self-standing design. Vial is internally-threaded and the orange polypropylene cap includes a silicone washer for a dependable seal. Features graduated markings and frosted side panel for easy labelling.